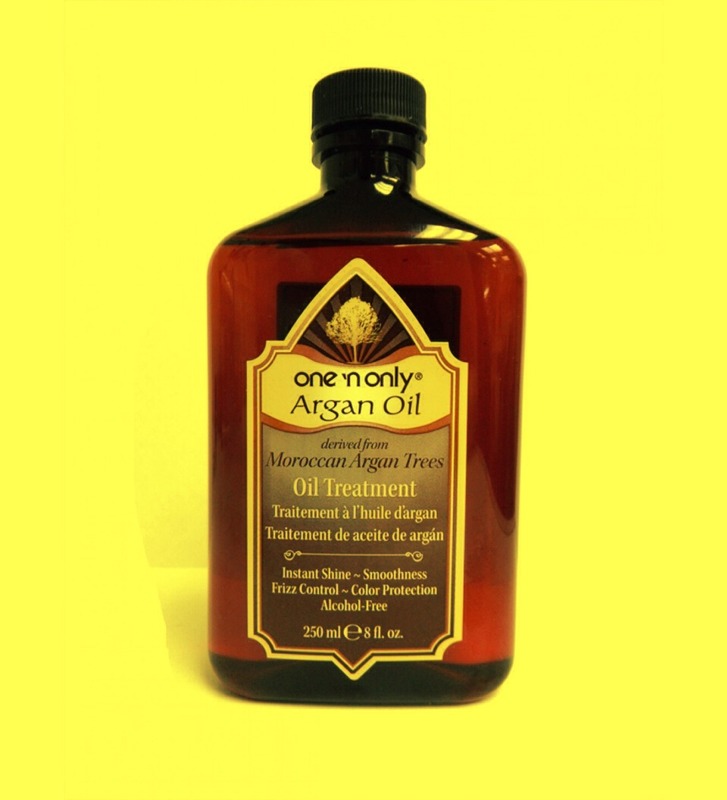 Argan/Moroccan oil is amazing for your hair however when you apply before you use a heat styler, you are actually damaging your hair. The oil will accelerate dryness and then start to burn the hair slowly. This will cause breakage and split ends.